A fun St. Patrick’s Day kids game. 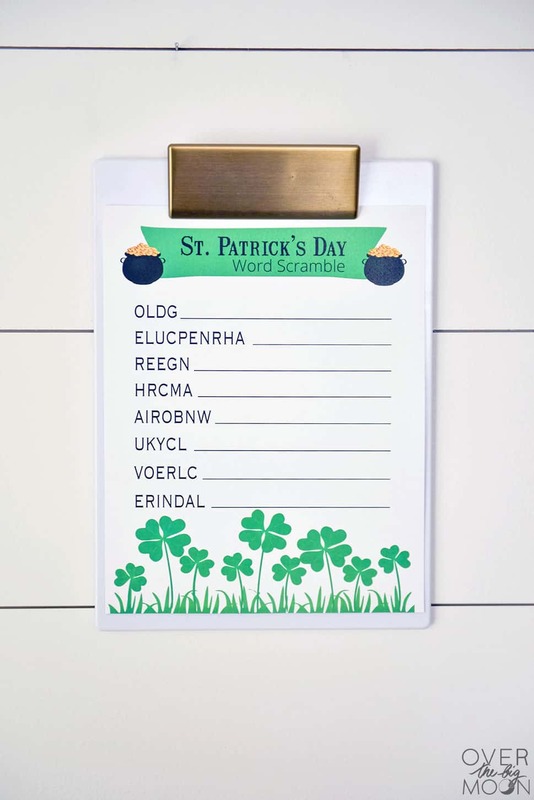 This St. Patrick’s Day Word Scramble is perfect for an afternoon activity, kids classroom game or a kids party game! 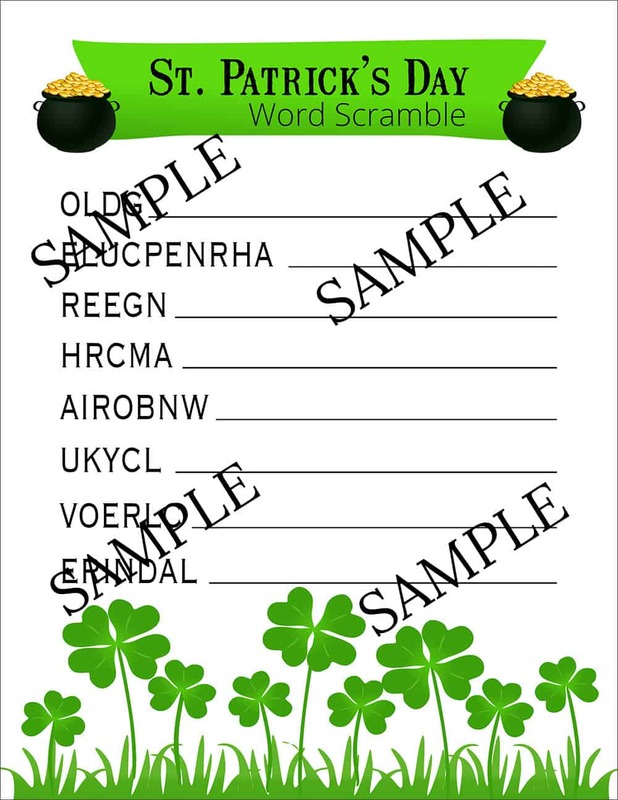 Hey guys, I’m back this month with a St. Patrick’s Day Word Scramble! I love having printable games and activities around during holidays to keep my kids entertained! 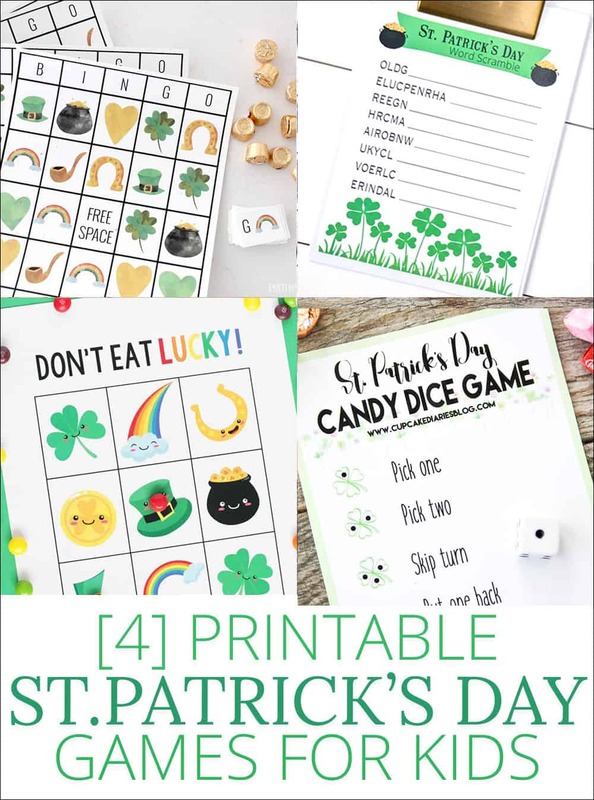 I’ve linked a bunch of other things I offer on the blog, as well as some of my friends fun St. Patrick’s Day Kids Games towards the bottom of this post! Download the free kids St. Patrick’s Day game below the image! 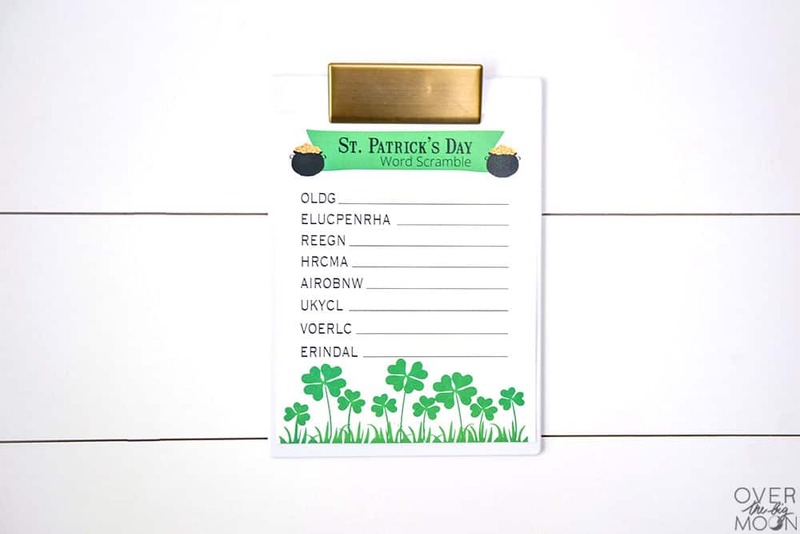 For St. Patrick’s Day I’ve got a bunch of fun St. Patrick’s Day kids games! Check them out below! I also have some fun St. Patrick’s Day food ideas! Our all time favorite St. Patrick’s Day treat is these Fudge and Mint Brownies though! Love this post? I’d love it if you pinned the image below! Thanks so much and have a great day!